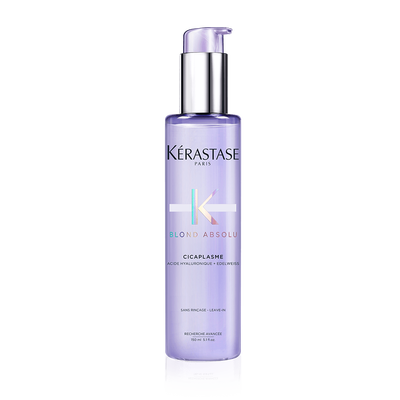 Gone are the days where blonde hair women have to choose between caring for their hair or achieving that perfect cool tone and intense shine .. introducing Kerastase Blonde Absolu . 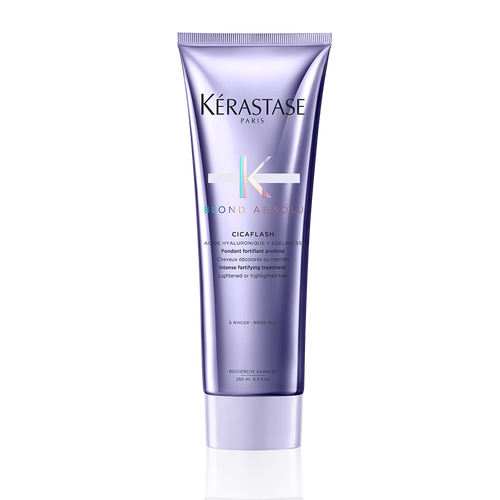 Kerastase’ first personalised blonde routine to tone and care for your signature blonde #youdarewecare. 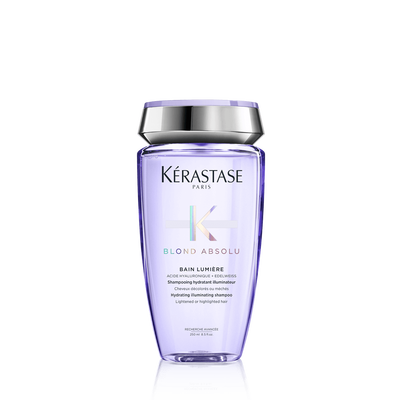 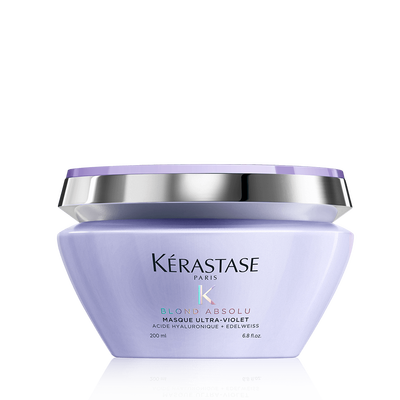 Shop Kerastase Blonde Absolu Now! 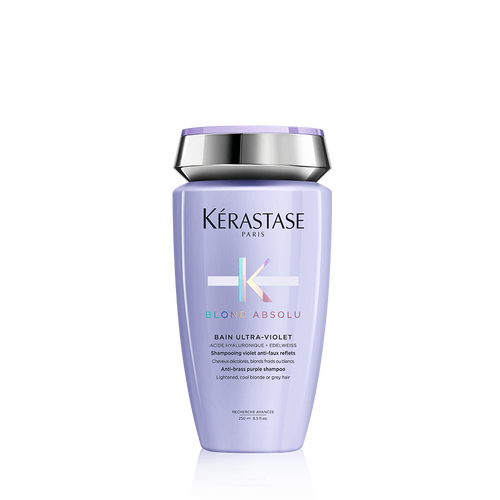 Remember, we offer Free delivery for purchases over $100.00, so why not check out our other products while you are here!